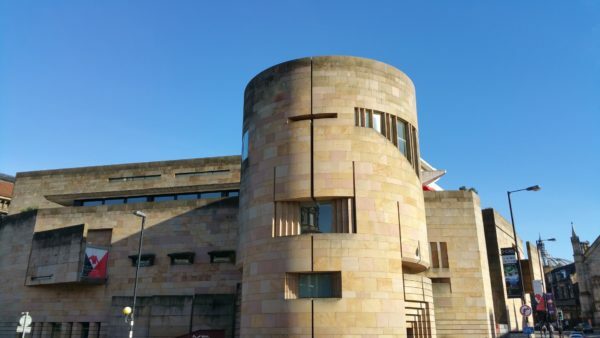 Impact Arts are running free creative sessions at the National Museum of Scotland every Friday, 2pm – 4pm; starting 1st February – 19th April 2019. You will learn how to create nail and yarn art, origami, and paper crafts, while also using the rich collections within the Museum to inspire wonderful tapestries, embroidery, textiles and pottery. Then you will take part in a digital exhibition to show it all off via live facebook stream! We will also pay for your bus travel to come join us either turn up at the Museum or sign up here.